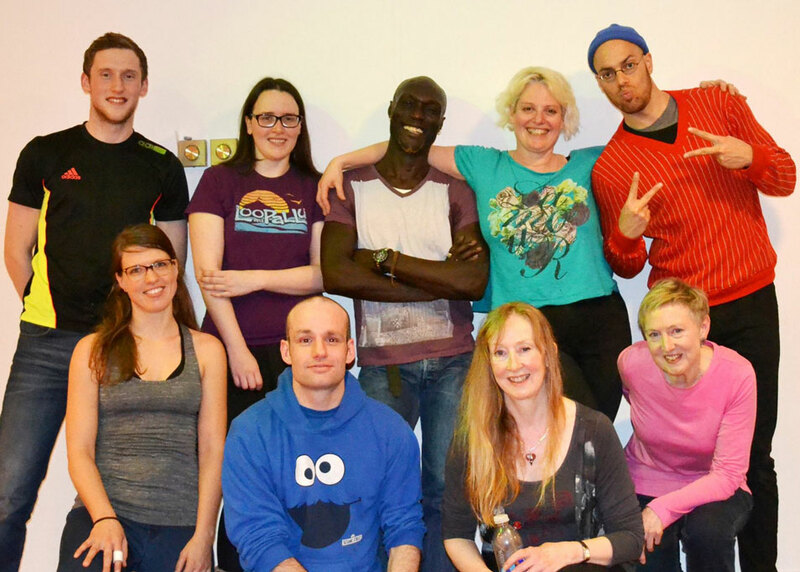 Ullapool Dance Ltd is a social enterprise – that means we have a mission to do good in society. We cannot make a profit – all our income is returned into the company. We are also a charity and are governed by OSCR, the Office of the Scottish Charity Regulator. Our funding comes from both public and private Trust fund sources and those funders require the highest standards of behaviour and compliance with both legal and moral matters. We are building a portfolio of policies which enable our staff, volunteers, participants and audiences to have the best possible, and most equal, experience with us. We welcome your comments on our policies. In our Business Plan we identify our guiding principles. To continually review company policy, question our practice, seek out, and be open to new inspiring, cutting-edge, ambitious and controversial ideas; to stay current, relevant and viable. To provide high quality professional performances, tuition and all aspects of service delivery and in accordance with the Highland Compact* service standards. To encourage and aim for high standards in non-professional participation and experiences. To strive for equality of access to dance for everyone. To take advantage of the opportunities the dance world presents to provide very visible positive role models of race, gender, sexuality and different levels of ability for our young people and the wider community. To aim to provide all English text equally in Gaelic within all our publicity. To include and promote traditional Scottish and Highland Dancing and social ceilidh dancing and strive to integrate our work with Gaelic language and culture where the opportunity is available. To provide access to dance in a manner appropriate to the circumstances, surroundings and culture of the people of our area. To develop local awareness, and offer experience of, a wide variety of UK and international dance forms with the intention of building international contacts and partnerships. To be at all times aware or our environmental and ethical impact especially through considered transport choices and all purchasing decisions. To continue to support Ullapool Fair Trade Group. To plan projects centred on the participants and audiences with consideration at all times to address the barriers that may prevent people from attending or participating. To carefully design projects to attract their target market with constant review of feedback and delivery methods with the flexibility to alter the plan to maximise engagement. To always consider well-informed, skilled and suitably resourced marketing throughout all projects as an important contributor to equal access for all.